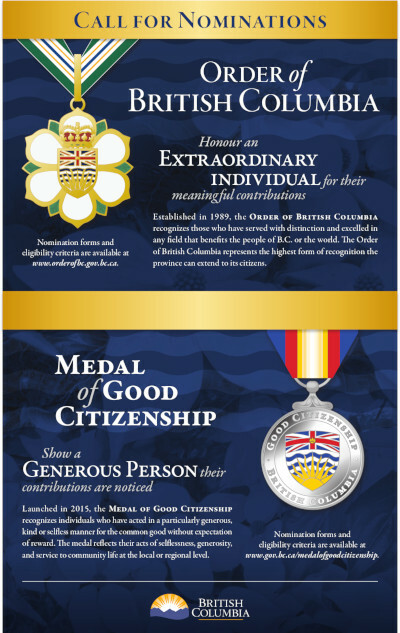 A philanthropist and businessman, Michael Audain has a long history of activism and generous support for visual arts and culture in British Columbia. 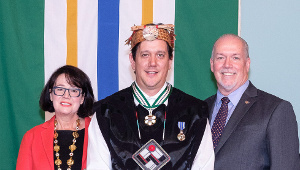 As an art collector, he has assisted many B.C. artists by purchasing and promoting their work. 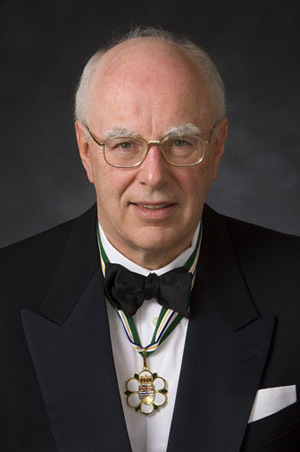 As past-president of the Vancouver Art Gallery and chair of the Vancouver Art Gallery Foundation, Mr. Audain has dedicated himself to ensuring the success of major exhibitions and programs at art galleries in Vancouver and Victoria. 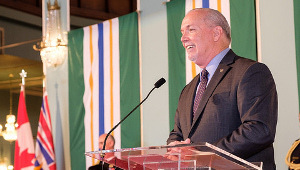 He is a Governor of the Business Council of BC and past-president of the Urban Development Institute. Mr. Audain has been a benefactor of the Emily Carr Institute of Art and Design, the Evergreen Cultural Centre, and the Belkin Art Gallery. He supports a program of awards, carrying his name, for lifetime achievement in the visual arts. He also has supported the Artists for Kids Trust, which provides art enrichment to thousands of Vancouver school children each year. 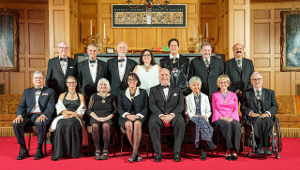 Mr. Audain has contributed greatly and generously to the promotion of art in our province, putting into action his belief that art can play a hugely positive role in the well being of individuals and their communities. Personally, through his company, and through the Audain Foundation, he has actively promoted art in British Columbia for many years. He has worked tirelessly to raise awareness of Canadian art and Canadian artists, thereby enriching and helping preserve the cultural heritage of our province and our country.